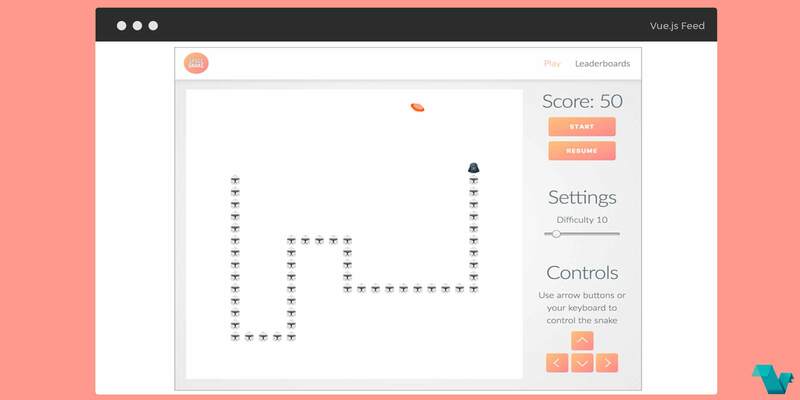 Pretty much like the all time classic game Snake, a desktop game built with the Electron-vue template, a Electron & Vue.js quick start boilerplate with vue-cli scaffolding, Space Snake. Built with Electron and Vue.js. Tests – Karma + Mocha. Download the project if would like to see how the game runs on your desktop. More information regarding the Electron-Vue template used to built this project can be found here. The app is running on its own separate window when launched using npm run dev. This project was generated from electron-vue using vue-cli, and it is located on GitHub under an MIT license. Documentation about this project can be found here.